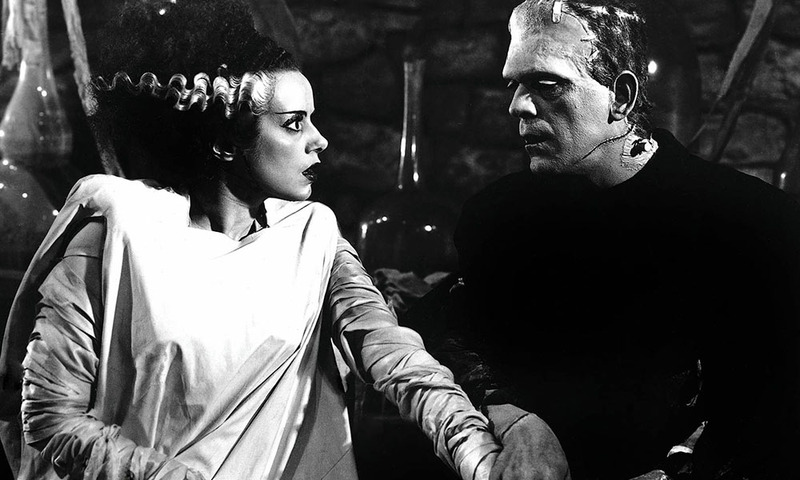 Few creatures of horror have seized readers' imaginations and held them for so long as the anguished monster of Mary Shelley's Frankenstein. 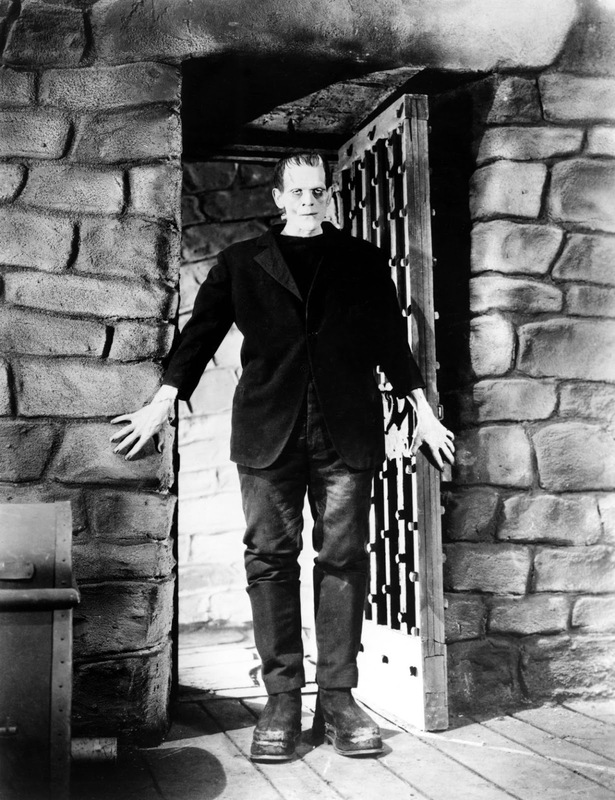 The story of Victor Frankenstein's terrible creation and the havoc it caused has enthralled generations of readers and inspired countless writers of horror and suspense. 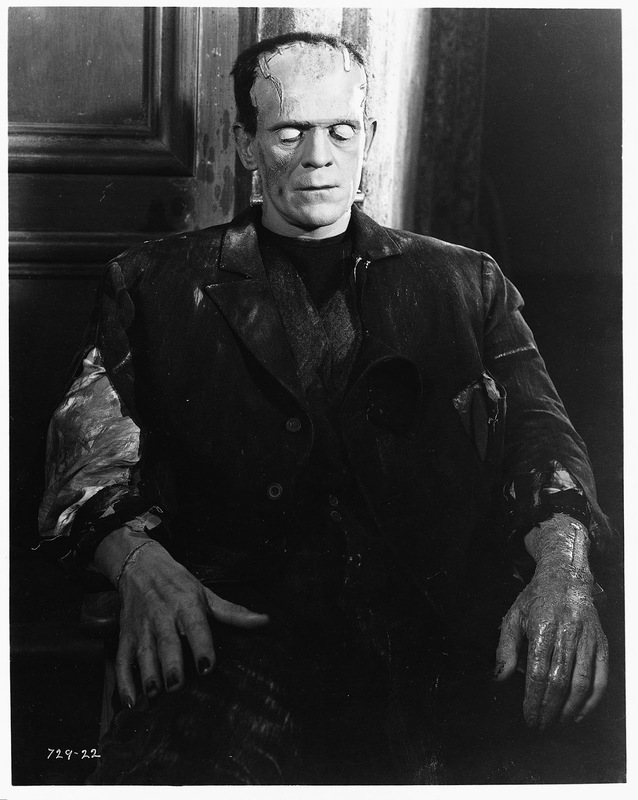 Frankenstein; or, The Modern Prometheus is published. The book, by 21-year-old Mary Wollstonecraft Shelley, is frequently called the world’s first science fiction novel. In Shelley’s tale, a scientist animates a creature constructed from dismembered corpses. The gentle, intellectually gifted creature is enormous and physically hideous. Cruelly rejected by its creator, it wanders, seeking companionship and becoming increasingly brutal as it fails to find a mate. Mary Shelley created the story on a rainy afternoon in 1816 in Geneva, where she was staying with her husband, the poet Percy Bysshe Shelley, and their friend Lord Byron. Byron proposed they each write a gothic ghost story, but only Mary Shelley completed hers. Although serving as the basis for the Western horror story and the inspiration for numerous movies in the 20th century, the book Frankenstein is much more than pop fiction. This book isn't what modern people think it is — it's much better. It's really an excellent book on its own, setting aside all the movies and plays and various media it's inspired. It's one of the few books I've read more than once, and will likely read again.